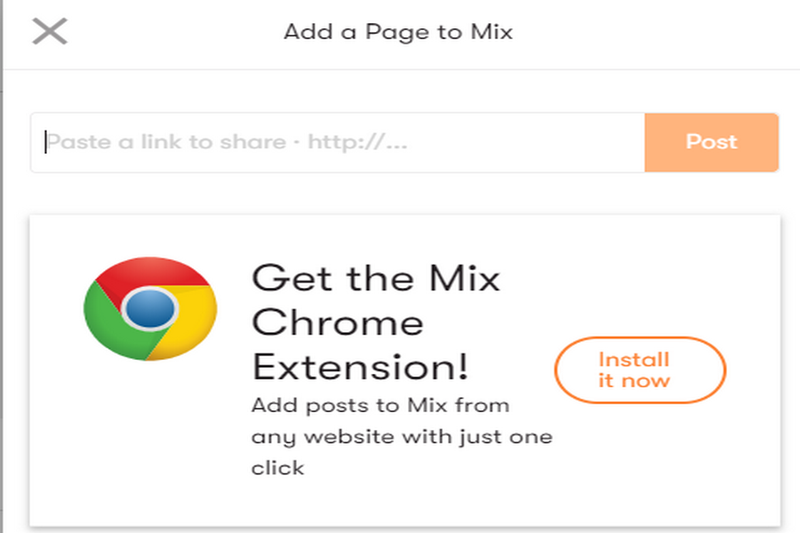 The “mix” is an official website of StumbleUpon now, created by same founders. 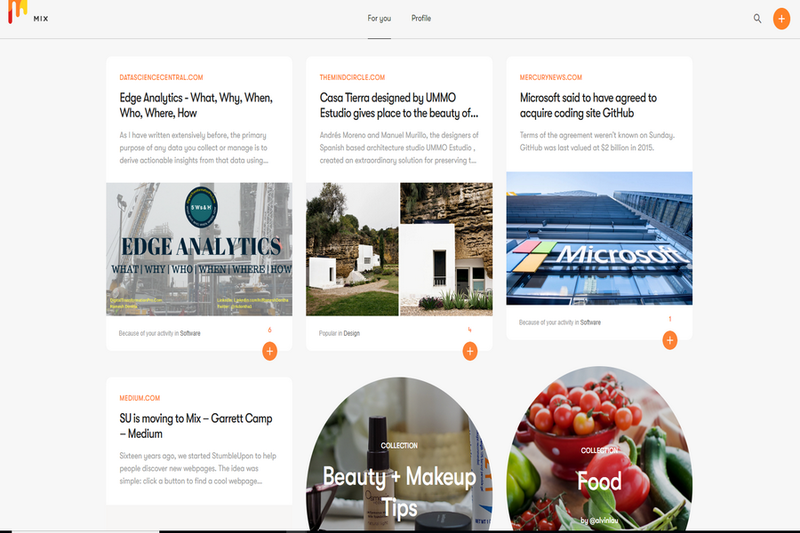 They created whole new website “mix” with the aim to take the content discovery to the whole level. 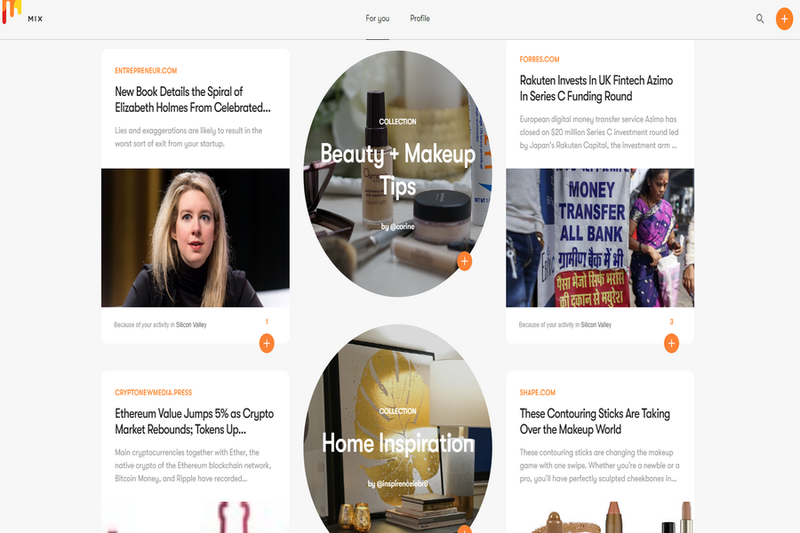 Co-Founder, Garrett Camp has announced the stumble upon website will be visible last on June 30th. He suggested StumbleUpon users migrate to the new website and they can do it easily by logging in with StumbleUpon ID. Moreover, all the data and followers which was in StumbleUpon will be migrated to your “Mix Account”. The “Mix” works on both the spectrums i.e social as well as logical personalization. The website has the similar focus and interest sector. Moreover, it is the most relevant content across the web world. It allows the user to swipe through exclusive and new content. It has well developed and better search option. However, the one thing which will be exactly same as Stumble Upon is the popups. Mix uses two spectrums which I’ve mentioned above, the social and logical. On that basis, it determines the taste and preferences of users. The founder wanted to create the whole new level of discovery Platform and here is the website. It is expected with the mix that it will uncover quite good aspects of discovery section.